There are 27 product(s) on this page. 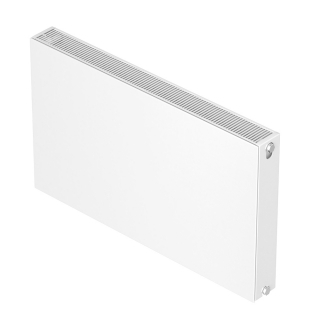 The Compla has a perfecly flat front which will fit into any sleek modern interior. 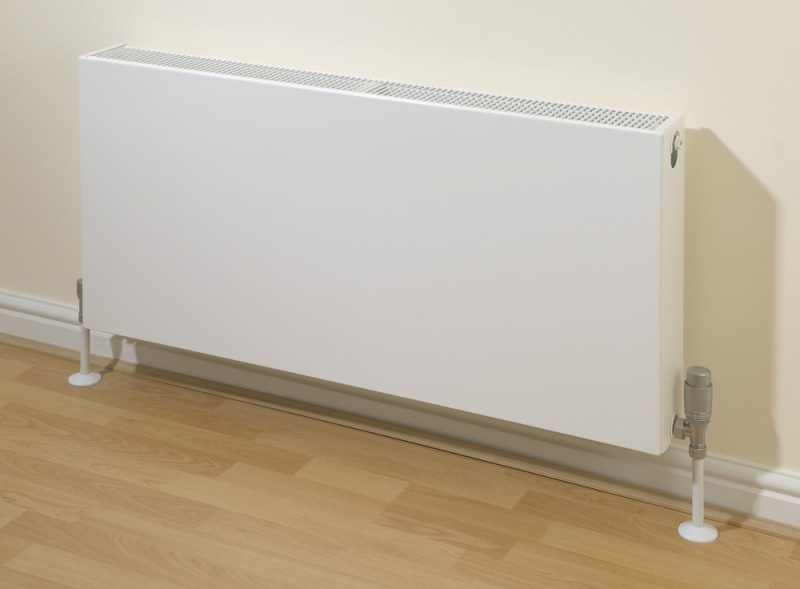 It is easy to install and maintain, whilst offering a space saving option making this the perfect choice for the installer and homeowner. For RAL colour options please allow upto 21 days for delivery.